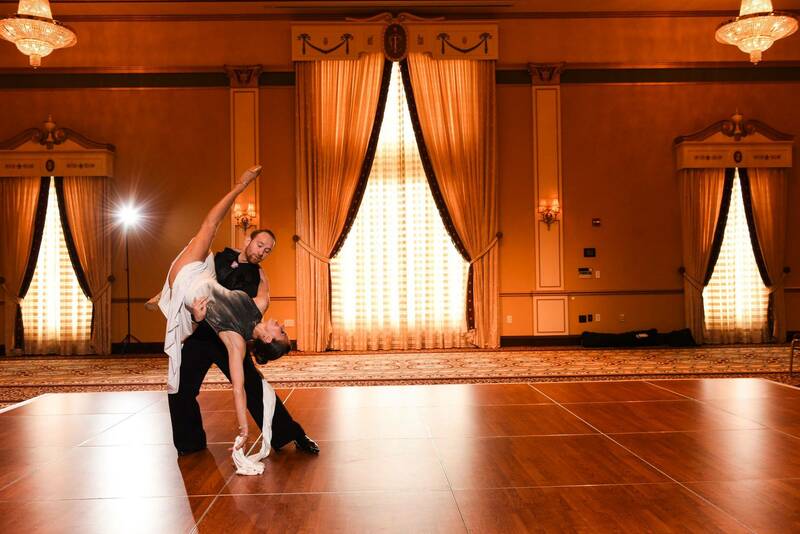 Dancing for corporate or organizational events is a fun way to entertain, with fabulous routines choreographed and performed by our professionals. 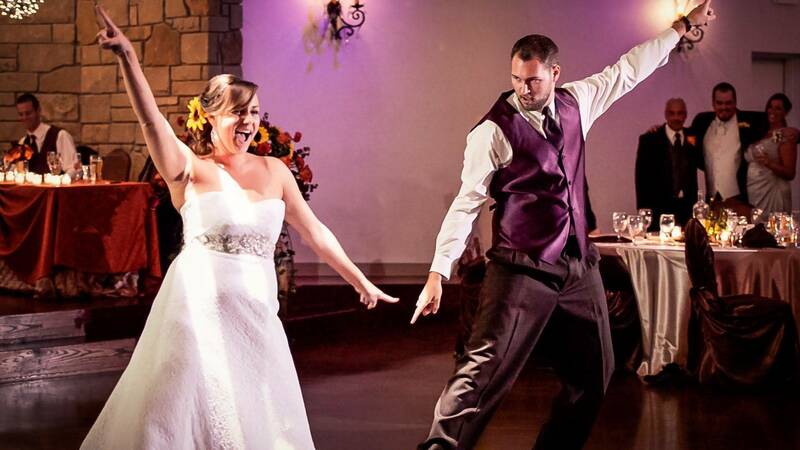 We can give you the confidence and routine to wow your friends & family at your special event. We train you to be the best! Our "artistic athletes" bring home the medals with our professional staff's dedication to your excellence. 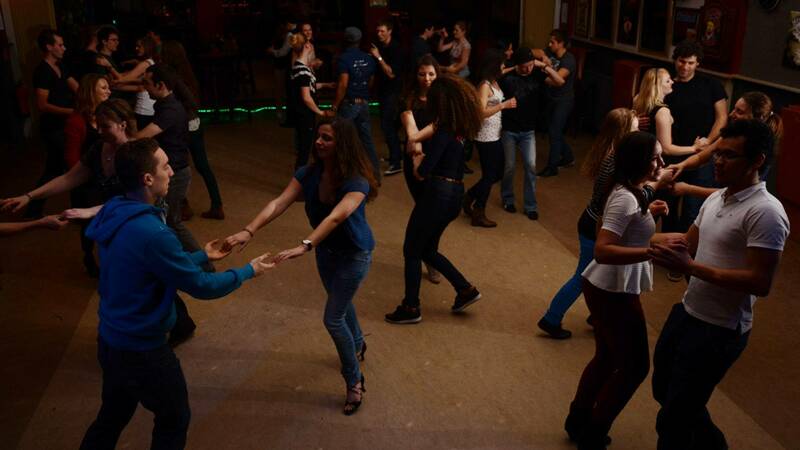 We teach you to be comfortable with the basics and establish a good lead/follow basis to dance the night away.